Finding joy in the journey. This is Part V of "Journey to Christmas"
with justice he will give decisions for the poor of the earth. with the breath of his lips he will slay the wicked. and faithfulness the sash around his waist. "And it came to pass in those days that a decree went out from Caesar Augustus that all the world should be registered. This census first took place while Quirinius was governing Syria. So all went to be registered, everyone to his own city. Joseph also went up from Galilee, out of the city of Nazareth, into Judea, to the city of David, which is called Bethlehem, because he was of the house and lineage of David, to be registered with Mary, his betrothed wife, who was with child. So it was, that while they were there, the days were completed for her to be delivered. 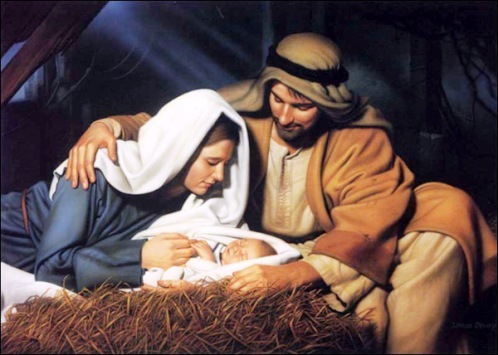 And she brought forth her firstborn Son, and wrapped Him in swaddling cloths, and laid Him in a manger, because there was no room for them in the inn. Nothing was ready on the first Christmas - Mary and Joseph were a young, unprepared couple; the Christ-child was born in a dirty barn; the lowly shepards were there to witness the birth. Nothing was prepared or ready... and, we don't have to be completely "ready" before doing what God is calling us to do. He wants to dwell in the midst of the muck of our lives. So, even though we might feel like we must have everything in order and "just right" before we do God's calling, we don't. 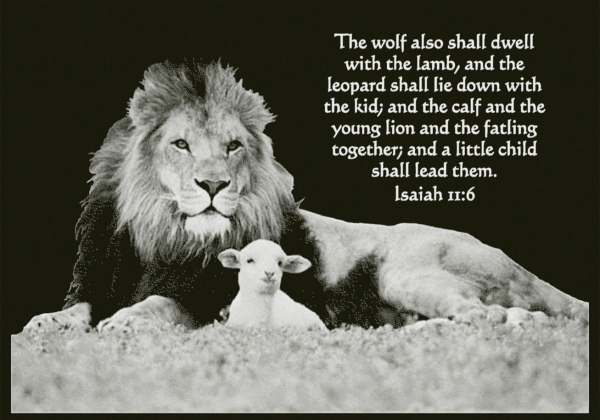 He'll take us from wherever we are, however we are. On that first Christmas, nothing was ready and that night didn't change a single thing in the reality of the world that night... except for the people. The people were changed that night. And, we're meant to allow Christ to change us. Lord, there is so much darkness in this world - pain, grief, broken relationships, and so forth. Please let the light of Christ shine on the darkness in me and the world. Disclaimer: Nothing on this blog is intended as medical or legal advice. What I write on this site is my own, and if it is someone else's, I take special care to attribute it to the original author. So, please don't use any of my material without proper attribution or permission. Thanks. 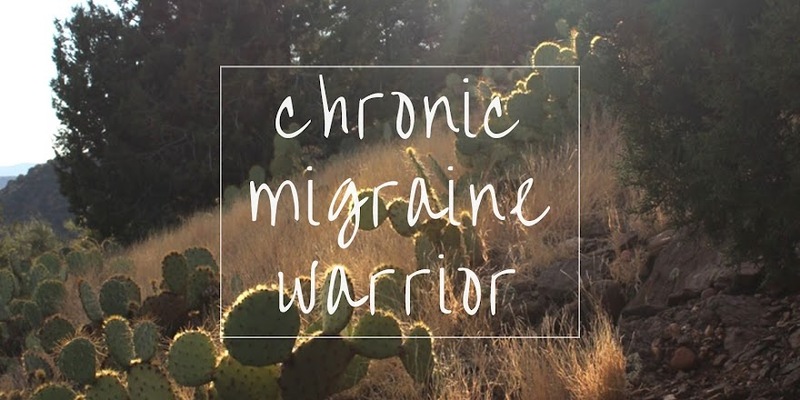 Chronic Migraine Warrior by Jamie Valendy is licensed under a Creative Commons Attribution-NonCommercial-ShareAlike 3.0 Unported License. © 2010-18 Jamie Valendy (Chronic Migraine Warrior). Simple theme. Powered by Blogger.